This 2014 Hyundai Sonata SE with 95,111 miles is one that you really need to take out for a test drive to appreciate. We have checked and double checked all of the major mechanical systems and know they are in great shape and waiting for you to drive it. You are going to have a hard time finding a nicer vehicle than this. The exterior of this vehicle is in great shape and is a real cream puff. Unlike most used vehicles, the interior of this one is still in beautiful condition. This vehicle is equipped with power windows, power locks, power seat, heated seats, adjustable steering wheel, cruise control, paddle shifters, front/side/overhead airbags, traction/stability control, backup camera, and alloy wheels with NEW tires. 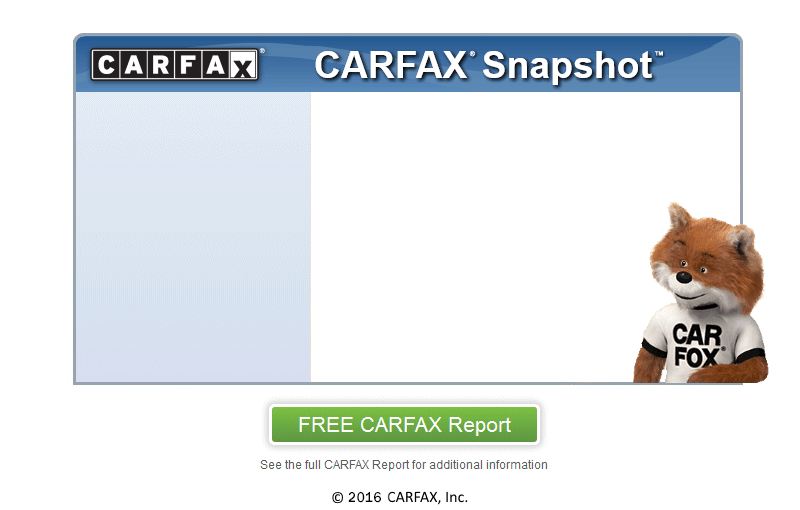 We know this car is an amazing deal, but if you're still not 100% sure, we have no issue providing you with a CARFAX report. This vehicle has a clean CARFAX and current VA inspection.